The Kids’ Table opened in February of 2007. 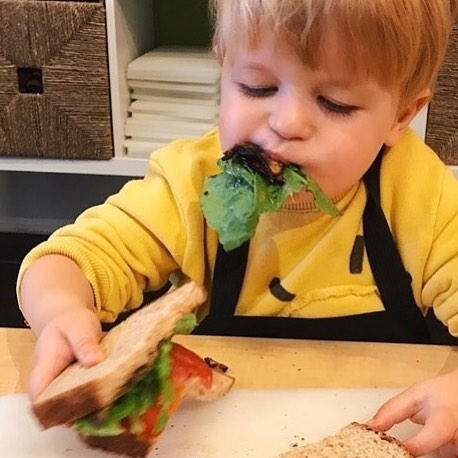 In the past almost 12 years, dozens of people have been a part of our team, bringing not only their skills and expertise to the job, but also their unwavering passion for sharing the love of real food with others (especially the younger generations). Carrie Schloss was one of these folks! She was a Kids’ Table manager and culinary instructor a few years back. 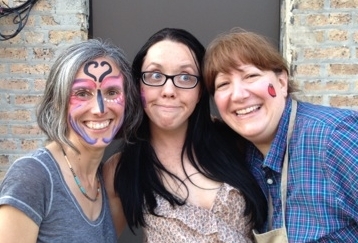 Like me, Carrie left the corporate world behind to embark on a foodie adventure. 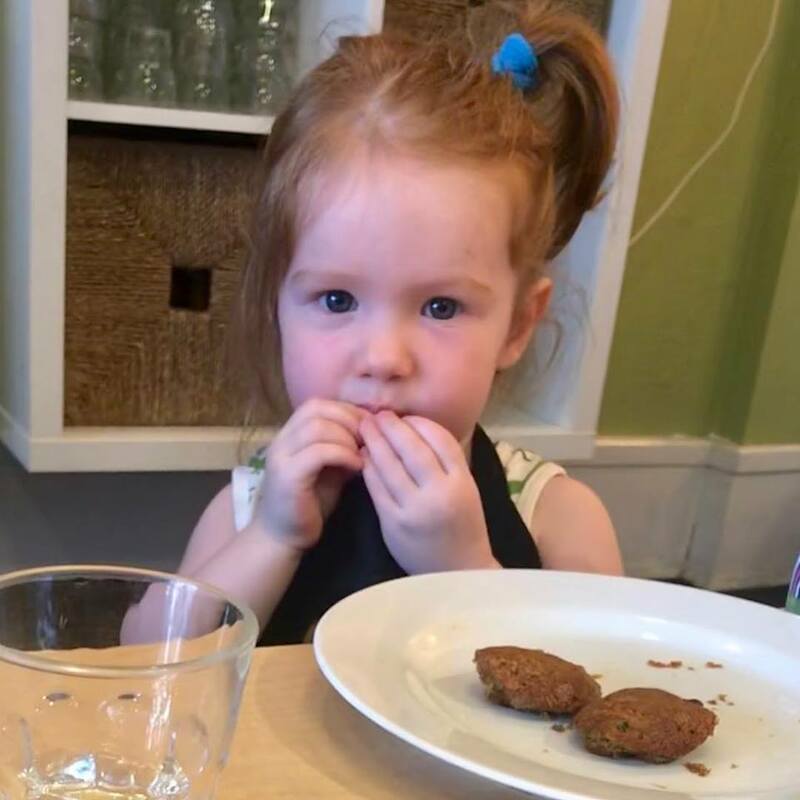 At Kids’ Table, the two aspects of the job that downright made her glow were teaching kids cooking classes and developing new recipes. So it’s appropriate that one of the many things that she’s gone on to do in her post-Kids’ Table life is author a cookbook! 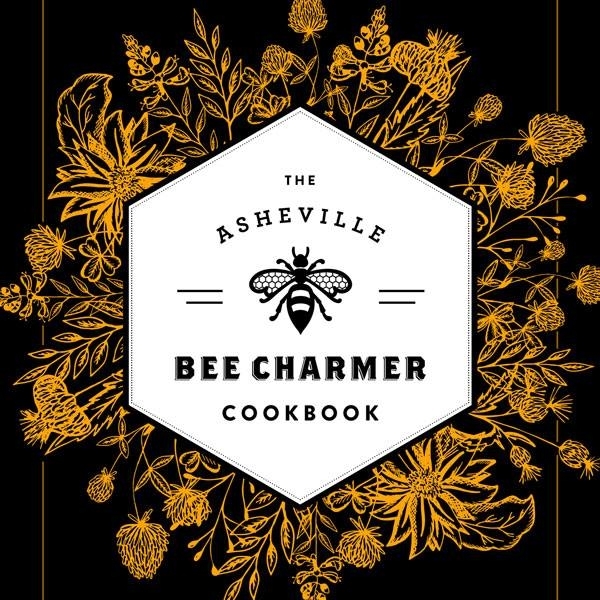 The Asheville Bee Charmer Cookbook is packed with delectable recipes that all feature unique varietals of honey. 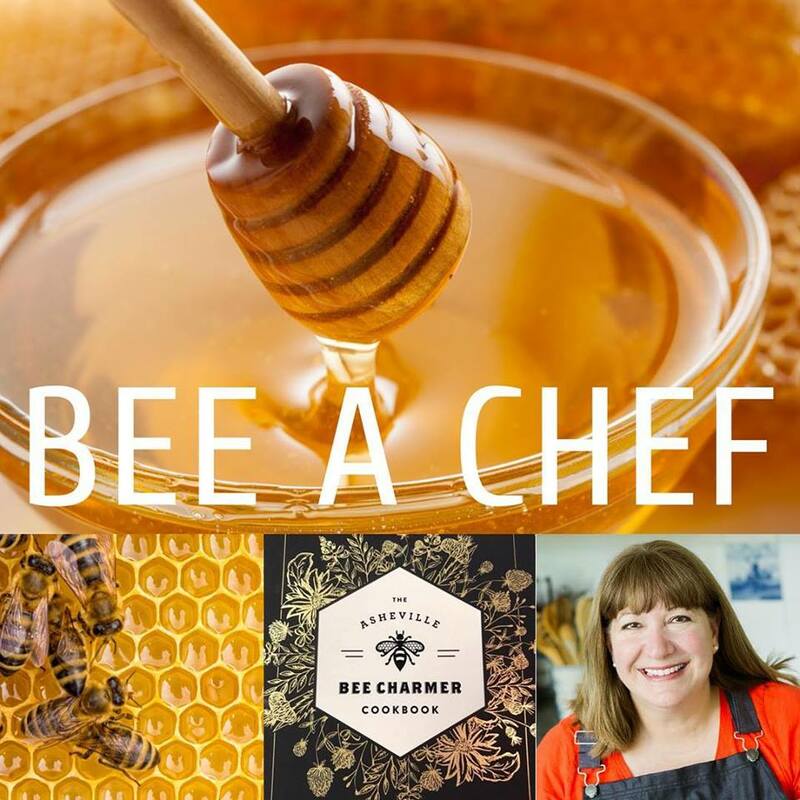 We’ve been cooking up Chef Carrie’s recipes in our fall cooking series “Bee a Chef” - and are tickled to see The Kids’ Table mentioned in some of the recipe intros in her book! 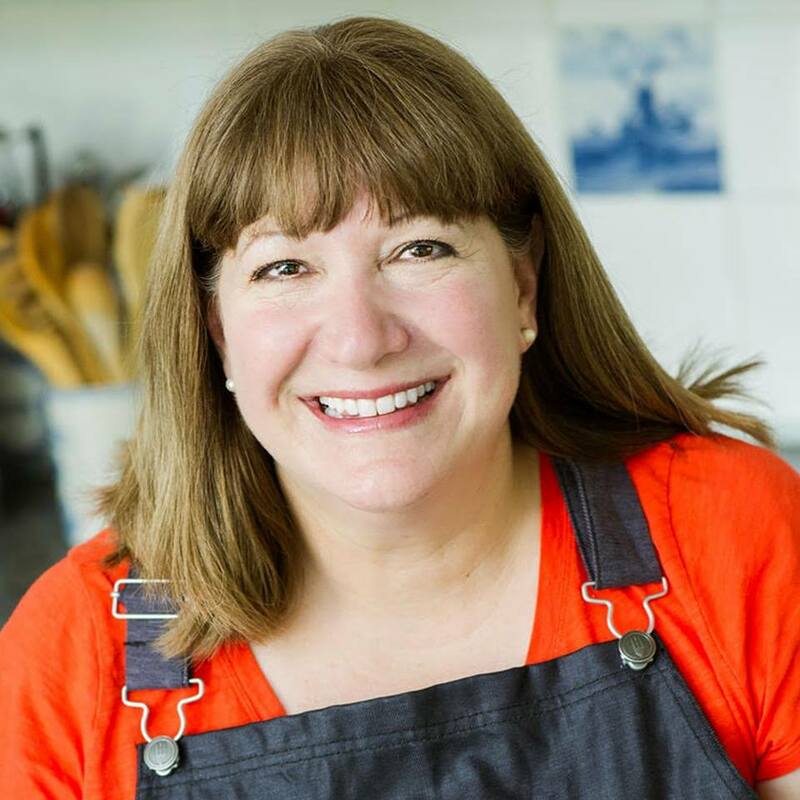 We’re thrilled that we still get to be part of Chef Carrie’s journey and happy to bring you on board too…. “In Chicago, we have a robust winter squash season, which is great since squash is so good for you. It begins in August/September, and lasts through the winter. One of my favorite ways to make squash is to roast it. All the sweetness of the fruit comes out, and if you add a little bit of honey, it adds depth to the flavor that's hard to beat. I typically make this salad with quinoa, cranberries, and pecans. However, you can substitute your favorite grain (buckwheat, freekeh, farro, etc. ), dried fruit (apples, apricots, dates, etc. ), or nut/seed (cashew, hazelnut, pumpkin seed, sunflower seed, etc.). The squash is mild enough that it pairs well with a variety of other ingredients. You can also substitute kabocha squash, carnival squash, sugar or pie pumpkin, red kuri squash, buttercup squash, delicata squash, or acorn squash for the butternut squash. Or you can use a combination of your favorite kinds. 1 cup uncooked red or white quinoa or a mix, rinsed well. Preheat the oven to 450 degrees F. Line a baking sheet with parchment paper and set it aside. In a small bowl, whisk together the olive oil, honey, 1/2 teaspoon salt, and 1/4 teaspoon black pepper. Add butternut squash and toss to coat completely. Transfer squash to prepared baking sheet and roast for 15 minutes. Remove from oven and stir the squash, then roast it for an additional 10 minutes, until golden brown and fork tender. Remove squash from oven and set aside. In a medium saucepan set over high heat, bring water to a boil. Whisk in quinoa, remaining 1/2 teaspoon salt, and remaining 1/4 teaspoon of black pepper. Bring mixture back to a boil. Cover the pan, reduce the heat to low, and cook for 15 minutes. Remove the pan from the heat, still covered, and let the quinoa steam for an additional 15 minutes. Transfer quinoa to a large bowl. Add the roasted squash, pecans, and cranberries. Stir gently to mix. Add 1/4 cup Honey Mustard Vinaigrette and stir gently until everything is fully coated. Add green onions and stir gently to combine. Cover and refrigerate salad until you're ready to eat. Bring it back to room temperature before serving. Store leftover salad in an airtight container in the refrigerator for 4 to 5 days.